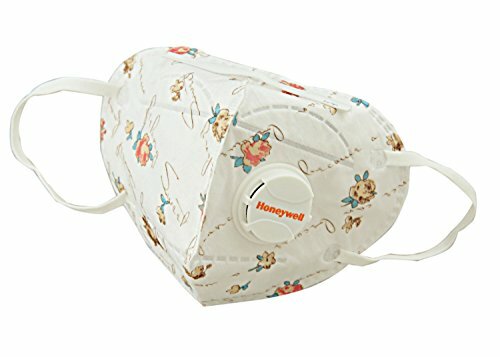 10 Best Air Pollution Masks in India – Reviewed: Air Quality Index (AQI) in most of the metro’s in India is worsening, the air in most of the cities like New Delhi, Lucknow, Patna, Pune etc. is dirtiest of all. Poor air quality is blamed for most of the premature deaths across India. Government plans to have odd-even vehicle rule may not help to reduce the numbers drastically, but, it will sure make people aware of the air quality around them. 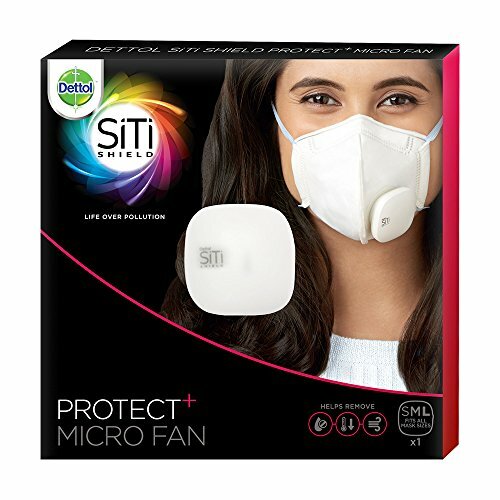 You can certainly control the quality of indoor air at home with a good Air Purifier or inside your car with a Car Air Purifier, and now, anti-pollution masks are now becoming a necessity to protect yourself from the dirt and dust being inhaled to your lungs. 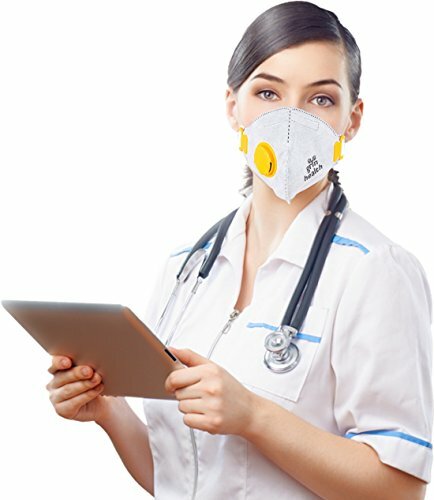 Despite the obvious health benefits, most of us don’t want to look like a medical intern walking on the roads with pollution masks, but, various brands like Atlanta Healthcare offer customizable pollution masks in different colors. 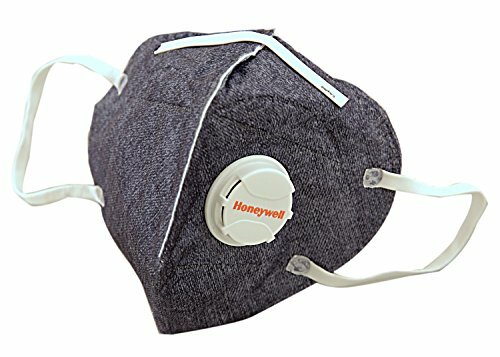 There are different types of pollution masks on the market and often you may have noticed the term N90, N95 and N99, this relates to the anti-haze index, the higher the number, the better the pollution mask. 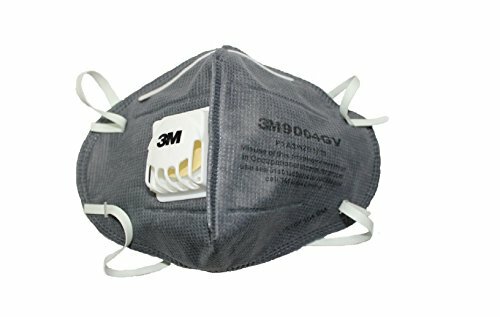 An N90 can filter out 90% of airborne particulates in the air, N95 filters out 95% and the powerful N99 filters out 99% of airborne particulates. 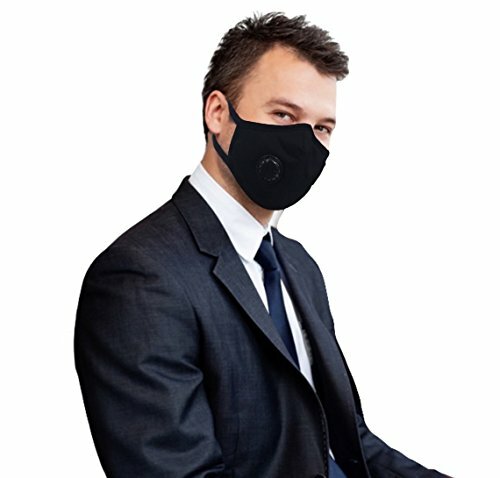 The prices for these pollution masks are relatively dependent on the N* factor. Ideally, anything above N95 should be good enough to remove 2.5 pollutants. 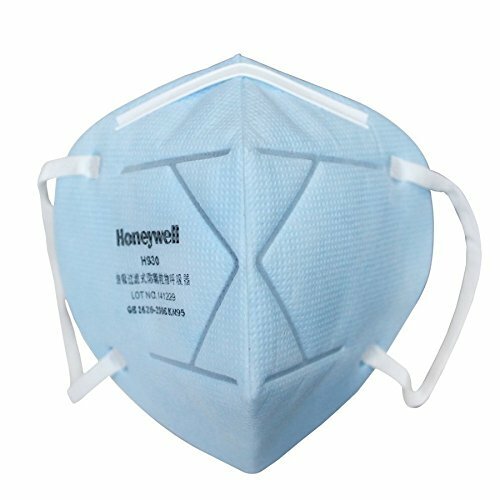 It is also important to choose the right sized mask, the sizes of masks differ based on the technology they use, the most basic and cheap masks look more like a surgical mask, while the advanced one’s have valves on them to help you breathe more easily. 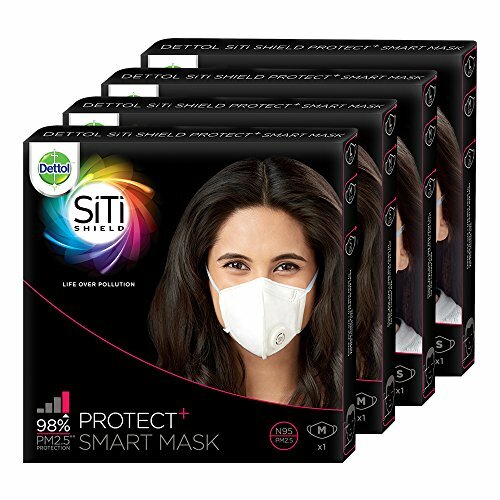 Buying a family pack of pollution masks would be ideal if you plan to save costs. 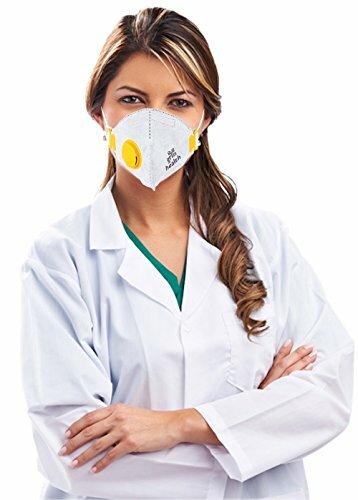 Here are the 10 best air pollution masks available on Amazon.in, we’ve embedded buyer reviews from Amazon.in to give you an idea on how good these pollution face masks are. Surpasses PM 2.5 specifications and meets P95 testing criteria with LA certification. From the makers of Dettol. 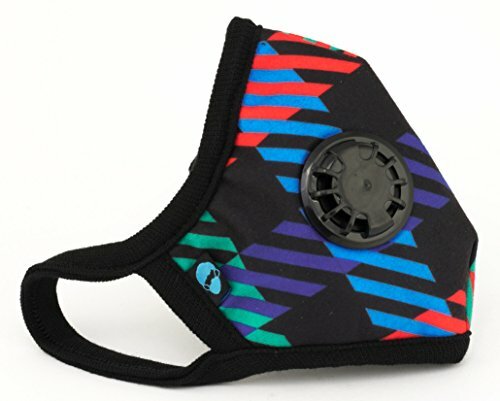 THE ONLY P-SERIES MASK: Surpasses PM 2.5 specifications and meets P95 testing criteria with LA certification.